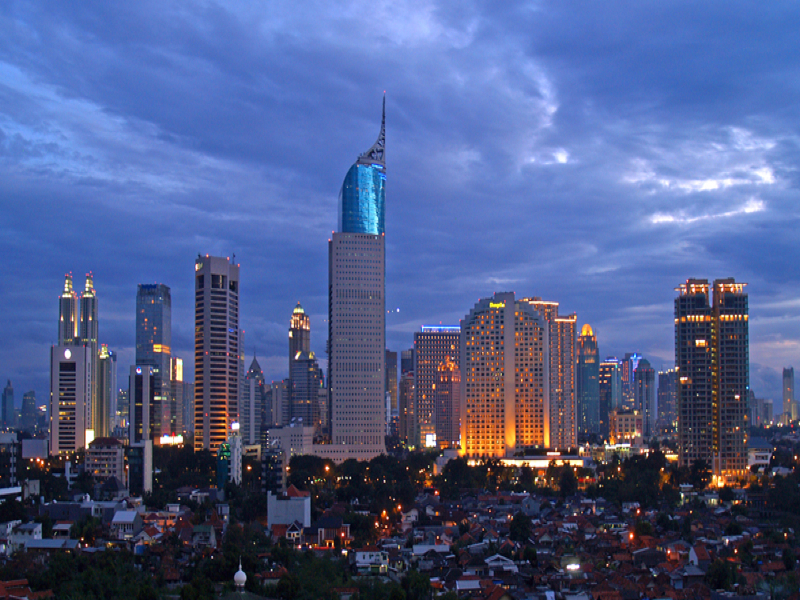 Jakarta is the capital as well as the largest city of Indonesia. It is also the 10th largest city in the world. You must check out the world-famous National Museum. Then go for a clean massage at Bersih Sehat Mayestik massage parlor and have an amazing experience of a lifetime. If you are traveling with children, bring them to the theme park for some amusement at Taman Impian Jaya Ancol. 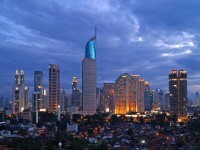 In Jakarta, the Fatahillah Square is one of the landmarks for those into photography. Or for free sightseeing, check out the MONAS, the national monument that commemorates Indonesia’s Independence. In Bandung, the Kawah Putih offers a beautiful scenary. If you like a place for relaxation or even for meditation in a place with nice cool air, this is the ideal place. The white rocks looks just like snow surrounding the mountainous area. Many couples go there for pre-wedding photos and this place is a paradise for photography. From blue green water, white site, this crater lake is like a forgotten gem in the West Java. 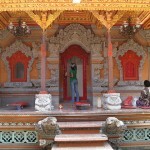 Other than the Water Palace, Taman sari, Yogyakarta has many fascinating places to tour around. 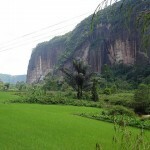 Yogyakarta is considered a special region. It has a palace museum called Yogyakarta Palace Museum, the ‘Yogya Kembali’ Museum as well as the Sonobudoyo Museum. In Malioboro, the highlight is that it is a major shopping street that is situated between Yogyakarta Kraton and the Mount Merapi. Merapi volcano, or Gunung Merapi is an active stratovolcano. Bordering Central Java and Yogyakarta, this is the most active volcano. The last it erupted was 1548. There are still villages living as high as one thousand seven hundred meters above the sea level, on the flanks of Merapi volcano. Being designated as a decade volcano, it has been under particular study and public-awareness activities around this volcano. The ancient Sanskrit epic, better remembered and known as ‘The Ramayana’ which thematically is about human values. 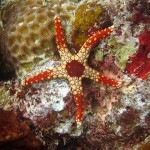 It can be seen at the Prambanan Temple. It consists of 24,000 verses in 7 books and 500 cantos. Mainly, the story is about Rama who is appearing as an Avatar of Vishnu (a Hindu preserver-God) and his wife, Sita. And one day, Sita was abducted by Ravana. Ravana is the demon king of Lanka. The concept of dharma is told through the ‘dance’ which has philosophical and devotional elements.